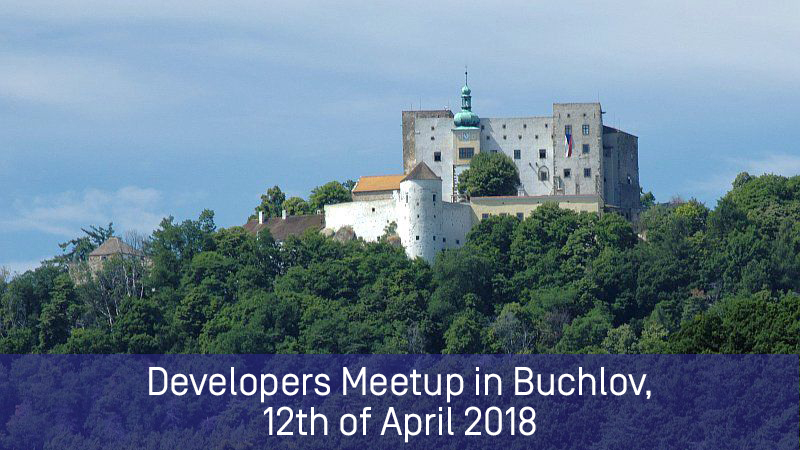 Come join the meetup of M and InterSystems developers in Buchlov, Czech Republic 12th of April! Developers and engineers meet to share experience, discuss problems and announce the solutions! Come to discuss Intersystems IRIS Data Platform which would be announced on the meetup. Prosoft company is a hoster of the meetup. My last visit to Buchlov, a few years ago, was in the scope of a medieval philosophy conference, focused on the works of Jan Duns Scotus, doctor subtilis. I look forward comparing the atmosphere - then and now.